CineStore offers a broad range of consumables for screen productions. We can ship directly to you or your production. Alternatively you can pick up from our Glasgow based office. Check out our website to shop now. Scotland’s leading supplier of broadcast and professional video solutions. Sales of video, cine and photographic cameras; monitors, tripods, rigs, lenses, lighting and sound; media and storage; edit systems, shared storage, archive systems and backup storage; from industry-leaders including Sony, Canon, Arri, RED, JVC, Panasonic, Avid, Editshare. Speak to our experts for anything from a simple price to comprehensive advice and demonstrations. Contact us for all your production and post-production needs, visit our Glasgow showroom or see our comprehensive website. 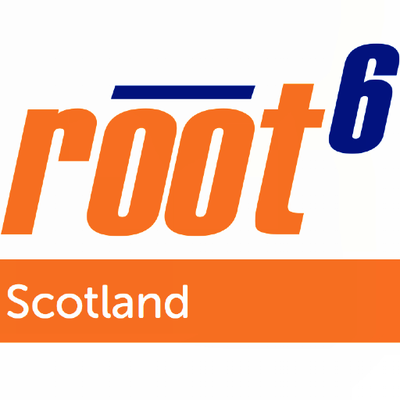 Glasgow and Soho-based root6 is the most experienced and committed supplier of technology, solutions, support and training to the UK film, music, education, television and broadcast production communities. We specialise in shared storage, asset management, archive and backup storage, audio post production and video edit systems. From leading suppliers such as: Adobe, Aspera, Avid (Interplay, ISIS storage, Media Composer, ProTools), Blackmagic, ContentAgent, DVS, Dynamic Drive Pool, Filmlight, Nugen, Object Matrix, Sonnox, VidCheck, XenData, and many more. Systems integration, workflow specialists, and support for individual users and broadcast facilities alike.